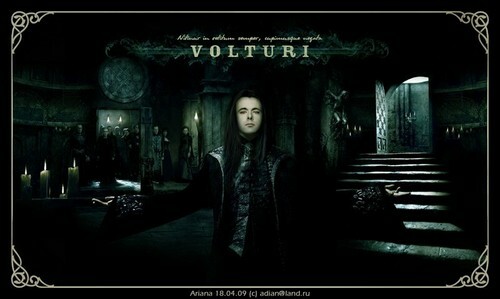 Aro. . Wallpaper and background images in the The Volturi club tagged: aro volturi new moon evil pale skin burghundy eyes red eyes. 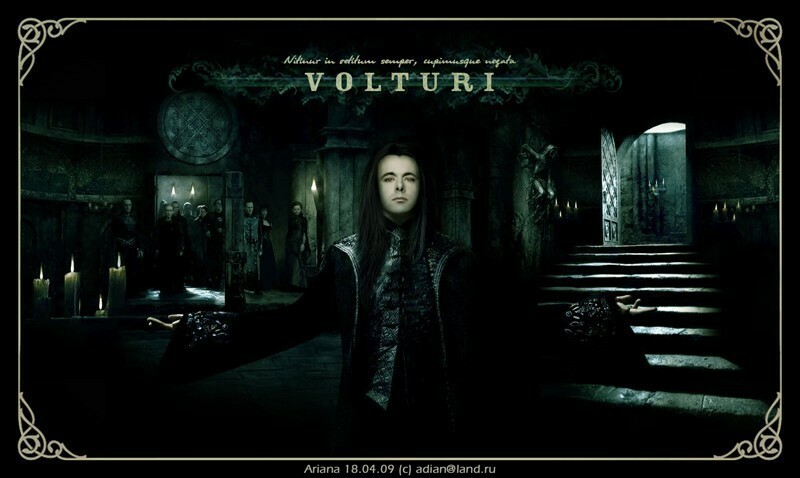 This The Volturi photo contains street, city scene, and urban setting. There might also be business suit, well dressed person, suit, pants suit, pantsuit, revolving door, and revolver.